This single family new home community is located in Fort Collins by G.J. Gardner Homes - Fort Collins. This community features 3-4 bedroom homes from 1670 to 3253 square ft., starting from $420,000 to $999,000. The builder's description of the community follows: G. J. Gardner Homes Fort Collins is an independently owned franchise operated by Jake Davis. Jake has over 32 years of experience in new home construction and understands that building a custom home is one of the biggest personal investment most people will ever make. G.J. 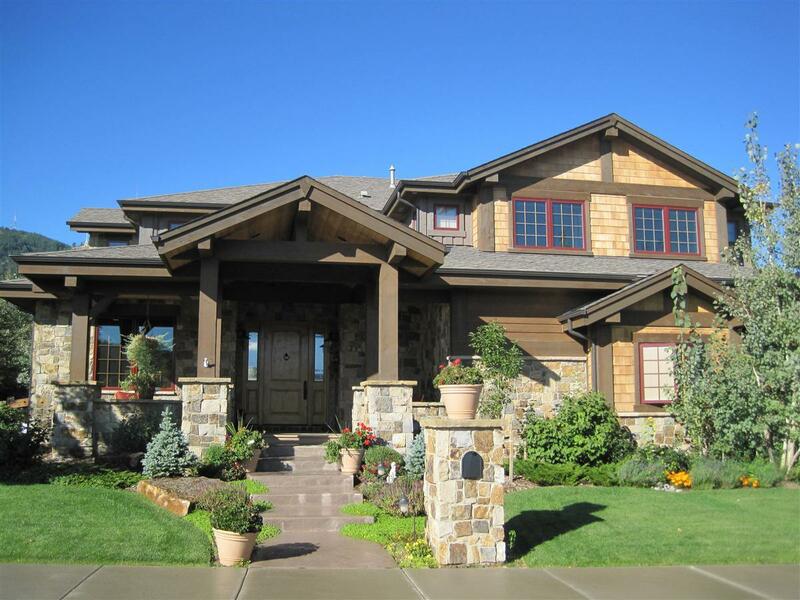 Gardner Homes Fort Collins can help you build: One of our award-winning designs Your own custom design Any other custom design you bring to us! We pride ourselves on building with the highest quality and our ability to finish on time and within budget. We offer a fixed contract price with no hidden extras or ambiguous allowances. Give GJ Gardner Homes Fort Collins a call, drop us an email, or stop by our office to speak to one of our New Homes Consultants. We're excited to assist you with the most important purchase you will ever make. **READY TO BUILD PLANS DO NOT INCLUDE THE PRICE OF THE LAND**.